What Risks Are You Facing When Leaving Bluetooth On?﻿The Hidden Threats to Your Smart TV and How to Keep It SecureConsole Gaming vs. PC Gaming [Comparison]iPhone 8 and iPhone 8 Plus arrive at Ingram Micro on 29th Sep! Have you ever experienced after visiting a construction site that you don’t have the necessary papers or documents? It is common. A lot of us have been through it. 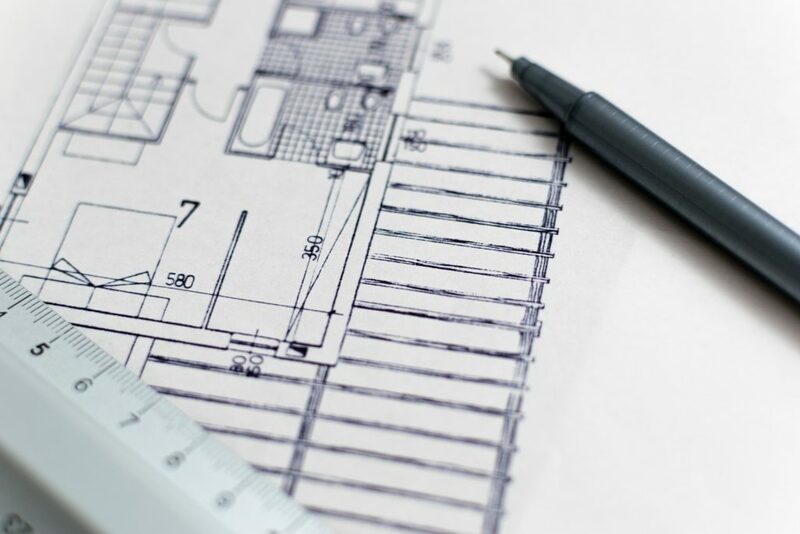 As you must be aware, there are documents generated at each phase of the construction lifecycle such as the construction plans, defect reports, floor plans, daily logs, checklists, etc. A construction project management software helps in managing the construction sites, data, employees and the projects. These are available for both Android as well as iPhone. Below are the top 5 construction software applications for your iPhone. The strength of Procore, a cloud-based construction project management software for iPhone and iPad lies in its mobility. It has the freedom to move along the job site and stay updated with the most recent project details irrespective of the location either with or without the internet connection. A couple of taps on the iPhone and you can reach the daily logs, drawings, inspections, RFIs, punch lists and more to access from a single place. The simple construction scheduling software can manage all the major functions of a construction project. PlanRadar offers tools for recognising, tracking and documenting the construction errors for confirmation while the project is underway. The team working on a construction project can record the defects on the site with a smartphone or tablet. Find them on the digital plan and allocate to the correct subcontractor for carrying out the process. The intuitive interface can be used easily with the app use. The information is stored in the cloud as you take the first steps and get an overview of the project. All the vital information is contained in the section ‘construction’ and recorded chronologically. This assists in tracking the entire project without your physical presence at the site. It also offers impressive supportive features to finish a project with success. The latest Sage app concentrates more on the requirements of freelancers and business owners alike. The primary function of Sage is to document and learn about the business expenses, transactions and invoices. No experience is required to work on the application as the interface is quite easy to use. Sage connects contractual partners. Sage allows the user to send invoices and quotes to the customer after the work is complete. Moreover, the processes are documented within seconds. One will get a chance to spot unpaid or overdue bills quickly. Sage is also available for use on the iPhone. SmartBid is yet another application for iPhone. It is best for the contractors looking to optimise the workflow. The application aids in building a private network of subcontractors. So, if you want to get the job done in time and simultaneously work on the best offers and people, use SmartBid. The software connects general contractors and calls for invitations to bid from diverse places. A virtual data place permits the participants to access the preconstruction plans and files, and the administrator can adopt these. The users must log in to their user accounts to make sure they are in touch 24/7 via the mobile device. The chief reason for injuries and deaths on construction site accidents is falling according to OSHA (Occupational Health Safety Administration). Apart from other protection tools such as harness and ropes, Fall safety Pro app can track falls too. Whenever the software identifies a fall with its sensors built within the iPhone, all the emergency contacts get an alert through the GPS location for fast reaction. Aren’t these fantastic applications for iPhone users?